Welcome to the site of Kevin Steele, photographer, artist & designer. I’ve been designing interactive experiences for all kinds of screens since co-founding Mackerel, one of Canada’s first interactive media shops, in 1989. Ever since I’ve worked with great teams on projects ranging from museum kiosks to CD-ROMs, web sites and mobile apps, with a few print projects along the way. I’m available for hire on contract or the right permanent position. Experienced working remotely. Portraits of Queen West has been an ongoing photography project started when posting photos on this web site in 2001. Updates coming soon about book plans and prints for sale. 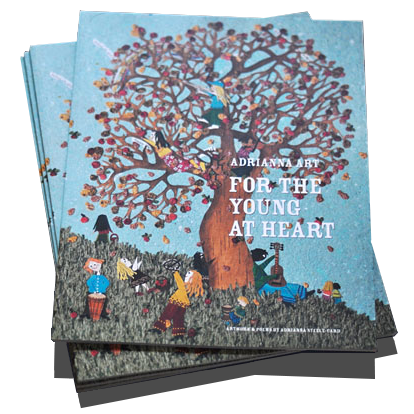 Adrianna Art: For the Young of Heart are a pair of books that I made with my cousin. 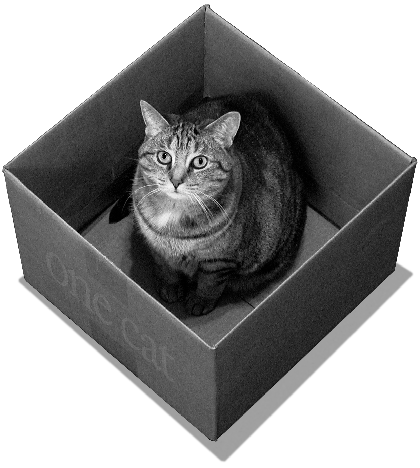 I’ve been posting content to this site since 2001: many photos, a few cat comics and a bit of writing. Photos 2000-2005 offers dozens of short photo essays featuring storefronts, litter and cats. When Multimedia Was Black & White is an expanding text memoir about Apple’s legendary hypermedia platform HyperCard. Angelo bounces off the walls tells the story of a cat and winter. In Hunger Never Sleeps Angelo returns, and sleeps. The Best Damn Cat Food Any Cat Ever Imagined is Angelo’s longest comic adventure, featuring lightning, baseball, a rotary phone and a journey around the world.